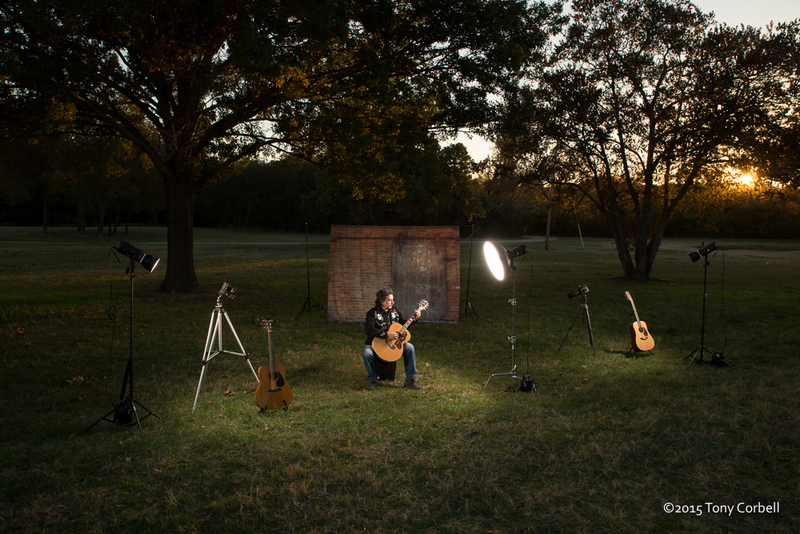 Master the art of lighting a portrait on location in this busy weekend retreat. This new workshop has been designed to enhance the photographers' skills and offer techniques you can use immediately. From its original inception, photography has appealed to people from all walks of life throughout the world. Digital technology took almost everyone by surprise, especially for those who never saw it coming and what separates great photography from mediocre work is the quality of light. Every camera in the photographic market, professional and consumer, smart phone or camera in a tablet, all share one single and very significant feature. None of them can improve the quality of your picture. If you aim a camera at a poorly lit subject, you get a poorly lit photograph. It is for this reason that we have organized this workshop. The techniques being taught have been gained through thirty-five years as a working photographer, educator and author. Our goal is to teach relevant techniques and details that will help improve the chances for almost anyone to improve their quality. Lighting, and the controls of light, will be stressed in sunlight, shade, inside the home, all sorts of location situations. You'll learn about working with reflectors, flash outdoors, balancing color indoors and out, proper exposures, and many more techniques to improve your work. This program includes a considerable time "on-location" with a camera in your hands. We begin at 6:00pm on Friday evening with a discussion on the elements of light and the tools that you need to master Location Lighting. Saturday morning we begin in the classroom laying out the techniques and tools before we head out to the Farmers Branch Historic Park to photograph our models on location. Most of the afternoon will be spent at the park shooting a variety of settings. And this is such a great park for this event. You'll have access to a train caboose, old-time gas station, settlers cabin, barn, Victorian home, a beautiful church and much more. Late in the afternoon we'll head back into the classroom to check out our results and begin the post capture process. On Sunday morning we will wrap up the retreat as we finish up our post processing and display the Hero Shots from the weekend.